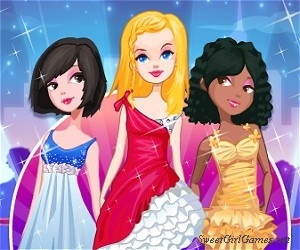 Description: Polish your style with great hand and nail fashions you design in this online manicure game. Use your fashion sense to create looks that shine. Instructions: Use the mouse perform the manicure.